Lyman Life – Perception Multimedia, Inc. 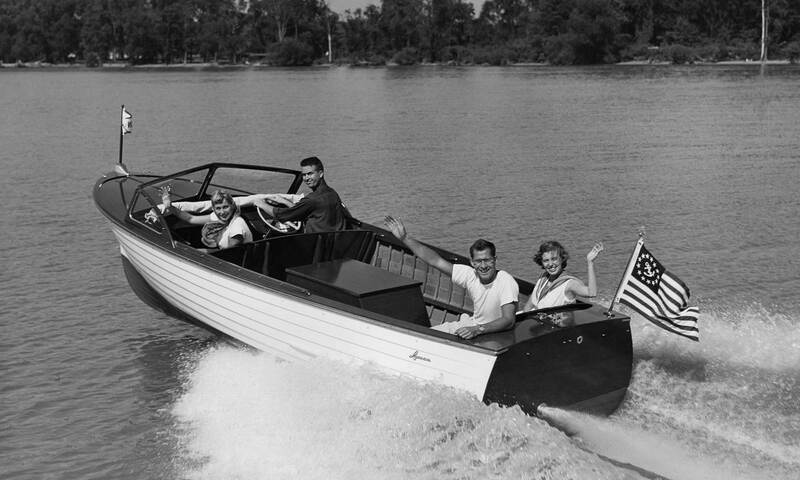 Living the Lyman Life means sailing in your beautiful, vintage boat while looking amazing. 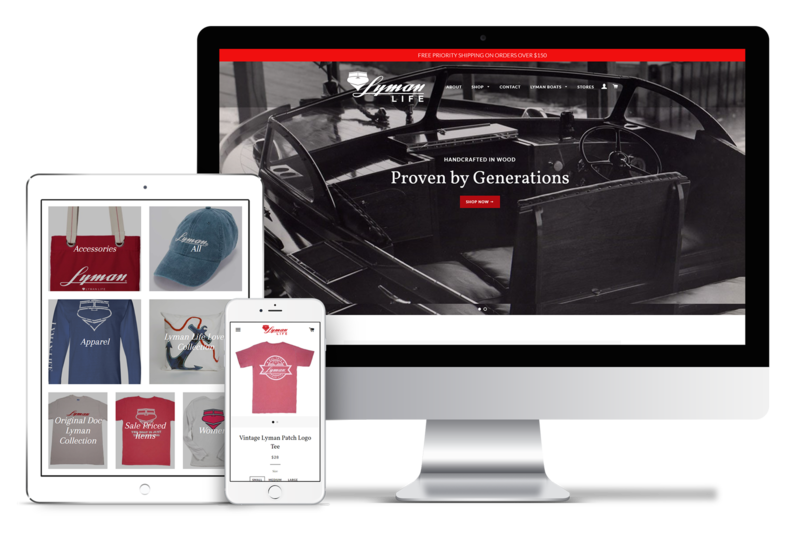 Perception Multimedia developed this e-commerce website along with product photography to promote the Lyman Life brand to boaters across the great lakes.